It is well known that smoking is the leading cause of serious health conditions that affect your lungs, heart, and much more. 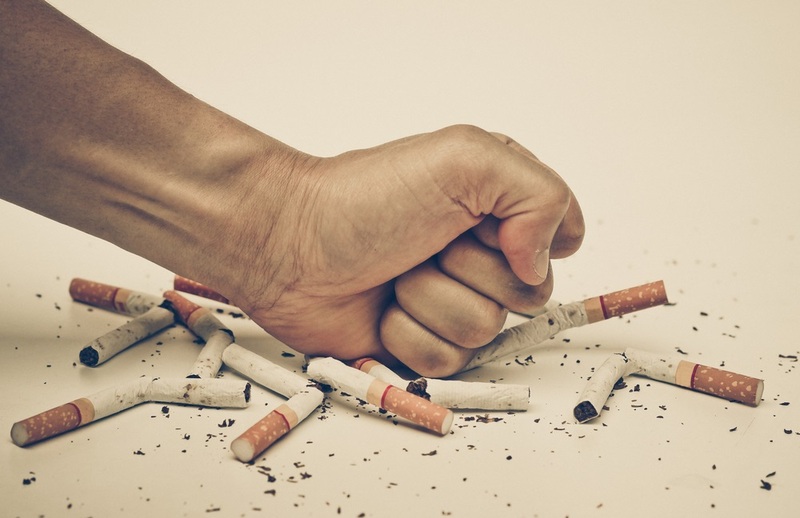 What most people don’t know is how smoking negatively impacts your eyes and puts you at an increased risk of developing cataracts, diabetic retinopathy, age-related macular degeneration, and dry eye syndrome. Read more about how smoking increases the risks of developing these conditions. Cataracts is an eye disease that causes your natural lens to cloud. Studies have shown that smoking doubles your chances of developing cataracts. These chances continue to rise as you smoke more and more. Right now Cataracts is the leading cause of blindness in the world and smoking only continues to put you at a higher risk of developing a Cataract. Diabetic Retinopathy is a condition that occurs when there is damage to the blood vessels in the tissue at the retina. This disease occurs in people who suffer from diabetes and is the leading cause of vision loss in people who are dealing with diabetes. By smoking, you're twice as likely to develop diabetes which puts you at risk for Diabetic Retinopathy, as well as numerous other diabetes complications. Age-Related Macular Degeneration (AMD) is when your macula, the small center of the retina starts to deteriorate. When this part of your eye starts to deteriorate you start to lose your sharp, central vision making it difficult to do everyday tasks. Smoking puts you at three times the risk of developing Age-Related Macular Degeneration. Dry Eye Syndrome occurs when your eyes aren’t producing enough tears to lubricate the eye. Smoking cigarettes is known to cause dry eye because the smoke is a well-known eye irritant. When your eyes are exposed to tobacco smoke it increases your symptoms of Dry Eye which include eye redness and itchiness. It is important to know the risks that are associated with smoking when it comes to your total health, including your eyes. By quitting smoking you can help reduce your risks of developing one of these eye conditions!